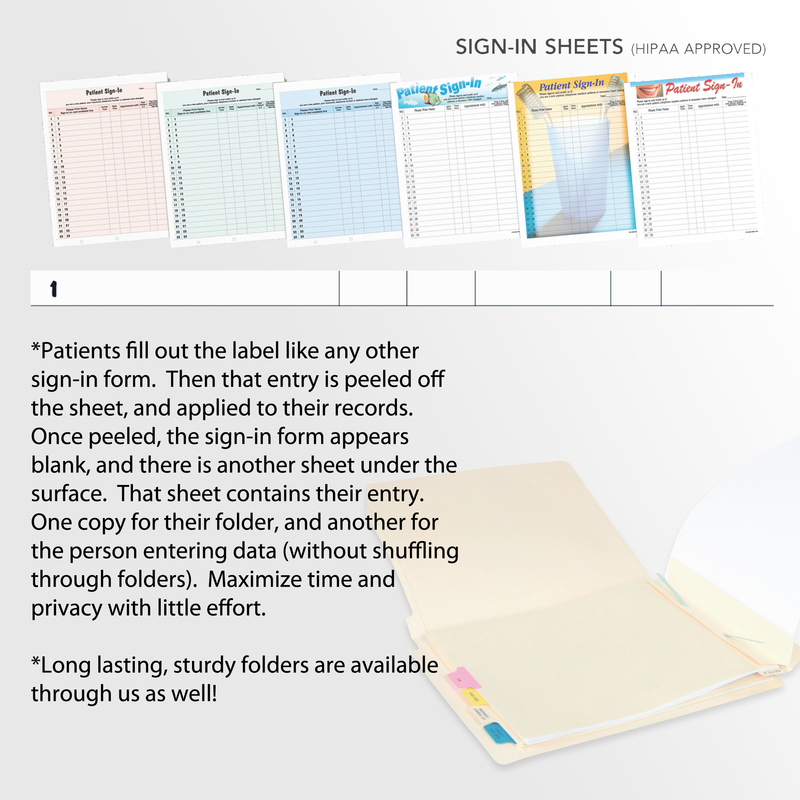 Protect patient privacy and improve record keeping for daily office visits. 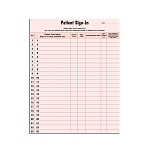 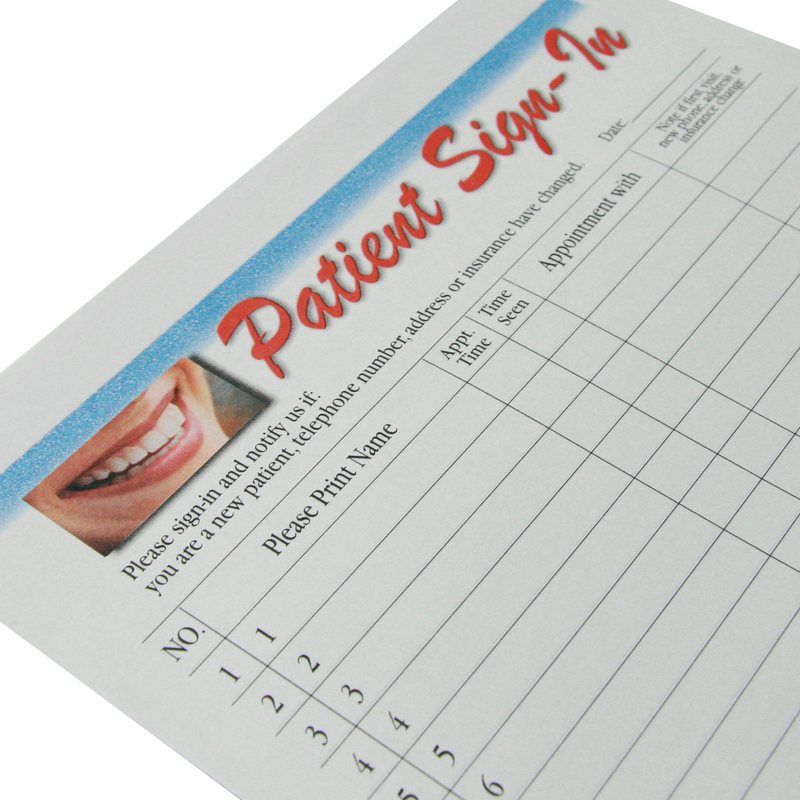 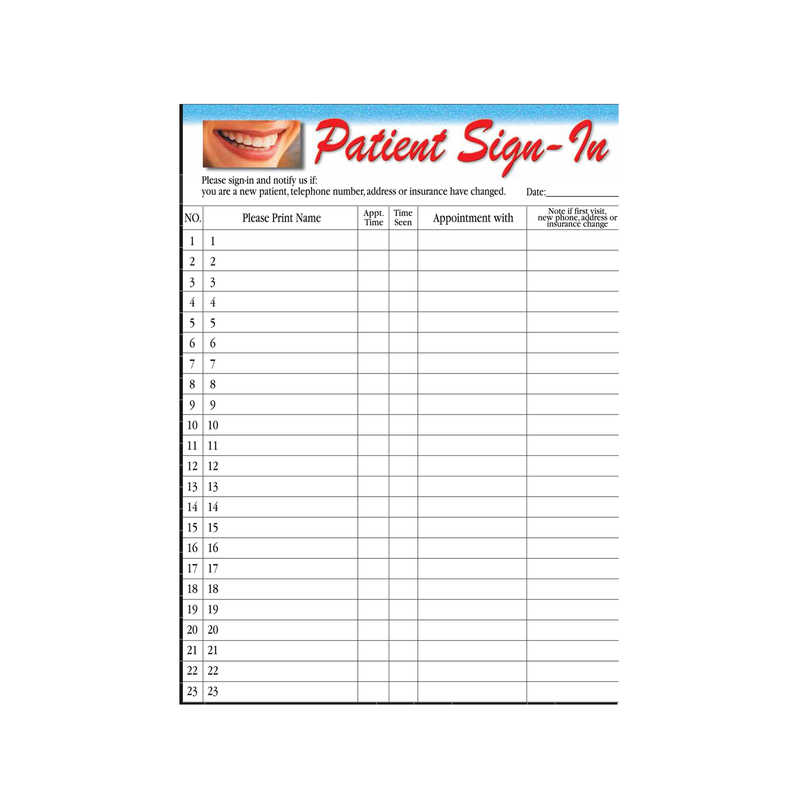 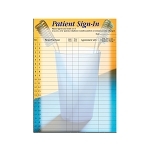 After patients sign in, simply remove the numbered label strip and file it away into the patient's chart. 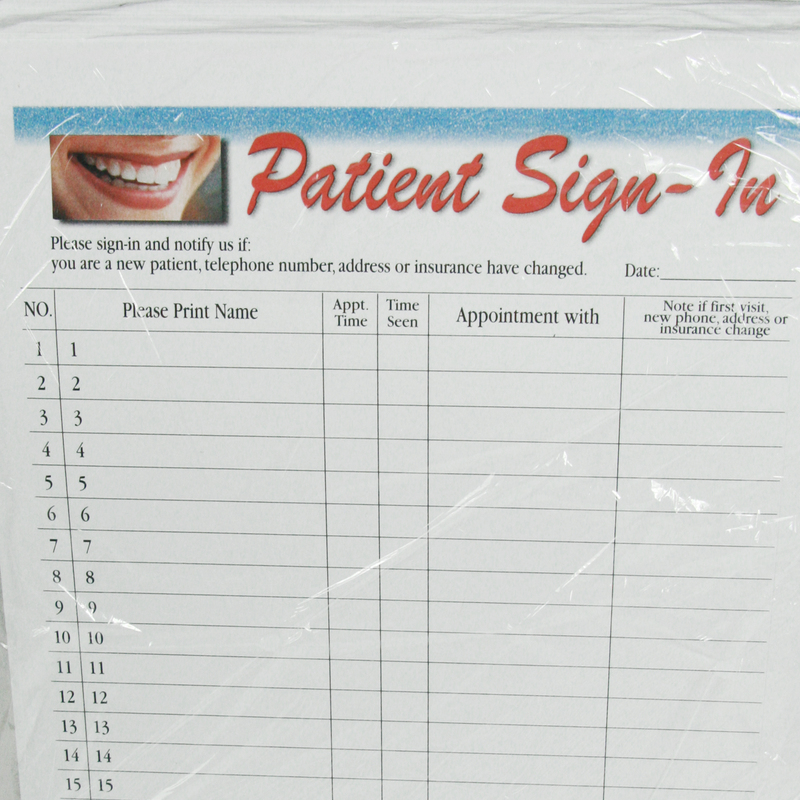 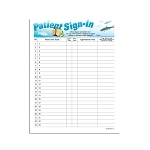 The carbon sheet transfers names to the back sheet so other patients do not see the previous patient's information.